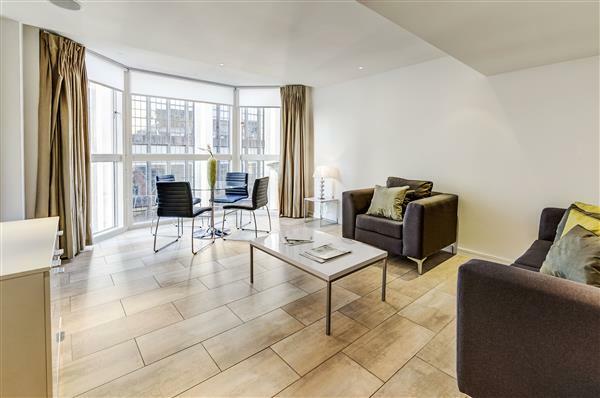 Lovely flat, refurbished to a high standard. 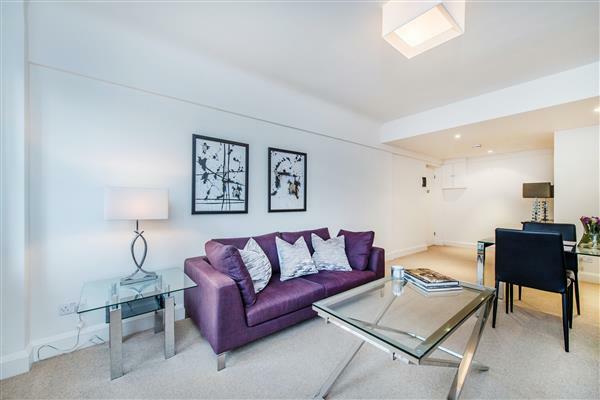 Beautifully refurbished three bedroom apartment, with wooden floors, an excellent kitchen, a small balcony and two bathrooms, on the fourth floor of this ever popular purpose built block with twenty four hour porterage, a communal garden and an underground parking space. 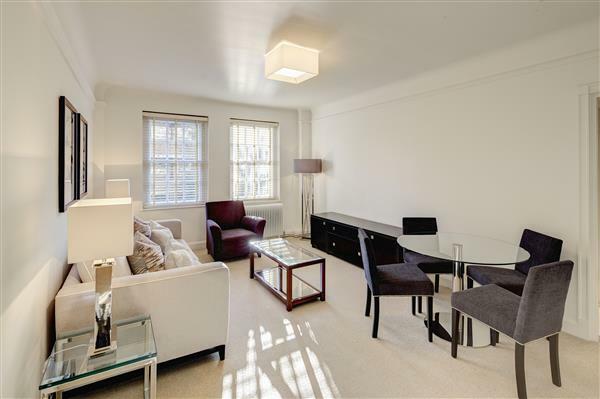 The property is conveniently located on the borders of St Johns Wood, Maida Vale and Kilburn and is close to tube stations and bus routes directly to the West End. Available October 8th. Heating and water included. £850 per week Available Lovely flat, refurbished to a high standard.